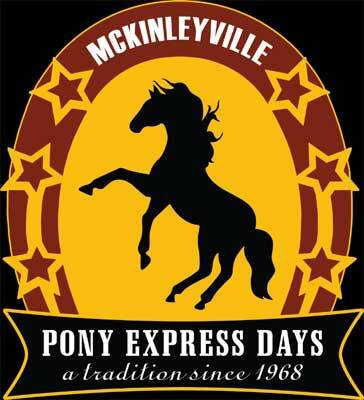 Pony Express Days is a town celebration that was established in 1968. It is a week long community event that includes a Chili Cook-off, Barn Dance, Pancake Breakfast, Parade down Central Avenue and culminates in the big Family Festival in Pierson Park, with a horse shoe tournament as well as lots of fun activities for the kids. 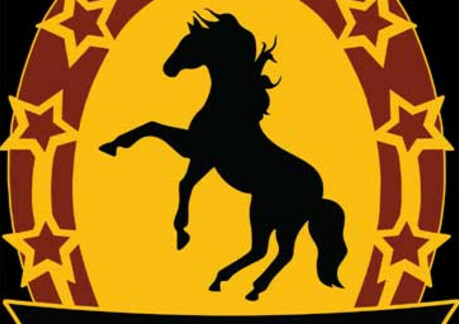 There are also food and craft vendors and the Pony Express Saloon. On Saturday & Sunday there is a Gymkhana, which is a series of competitive games on horseback.